George Winston is a consummate Contemporary Instrumental composer and performer who's achieved both commercial and critical success. His lilting, lyrical piano style is perhaps the defining sound of the Windham Hill label, conjuring seasonal images in impressionist, musical paintings. 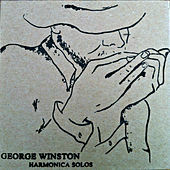 Winston draws on jazz, blues, pop and folk for his compositions, creating a sparse, dynamic and moving blend. His music is so intensely personal and draining, it makes sense that so much time passes between each of his albums. 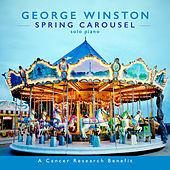 Winston has also written emotive music for films such as The Velveteen Rabbit and Sadako and the Thousand Paper Cranes.